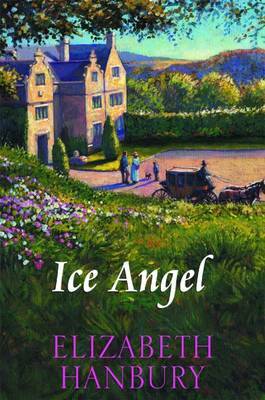 When mysterious young widow Lady Isabella Vane arrives in London, she is quickly christened the 'Ice Angel' because of her reserved manner and ethereal beauty. While society wonders at the reasons for Lady Vane's demeanour and the secrets that lurk in her past, the Earl of Bramwell continues in his devil may-care approach to life. Hal has no desire for serious relationships with women since his own bitter disappointment several years earlier. However, once their paths cross, Hal's interest is sparked and he becomes obsessed with discovering what lies beneath the ravishing Isabella's icy exterior. But can Isabella ever overcome her past to find love? 'Rich period detail and a witty and charming writing style combine in a deliciously romantic and emotionally satisfying story' - Nicola Cornick.